Mikheil Batiashvili - Minister of Education, Science, Culture and Sport addressed the guests at the opening ceremony, who said that this important event is one of the most important recognition of Georgia’s historic choice towards the European family. The European School is the first of its kind in Georgia that has been established outside the EU countries and provides European-level secondary education for 16-17 year olds. The students will be selected from the Eastern Partnership countries based on their academic performance and receive their corresponding scholarships. The advantages will be given to socially vulnerable successful students. After completing the school, students will receive Bachelor's Degree worthy of the European level. According to Mikheil Batiashvili, the new school will be a beacon of multicultural training and residential environment paired with various interesting informal educational programs. This will be an opportunity for young people to learn, live and practice what is the main value of the EU - unity in diversity. 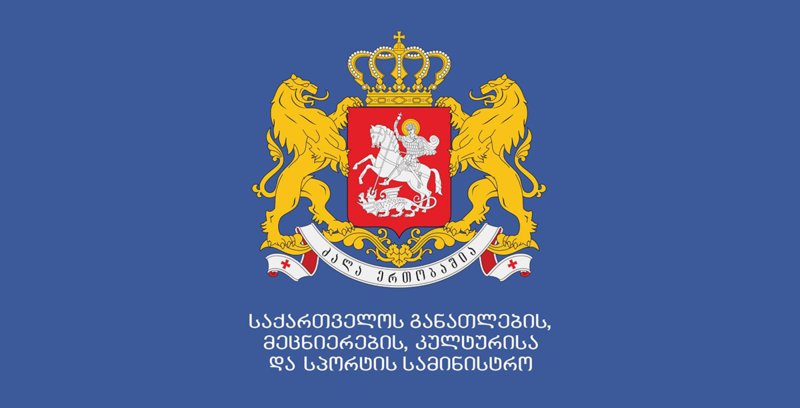 The Ministry of Education, Science, Culture and Sport of Georgia will continue to work with the European and Eastern European partners to design a long-term model for the school, co-financed by the European Commission in order to ensure the sustainability and further functionality of the Eastern Partnership European School. 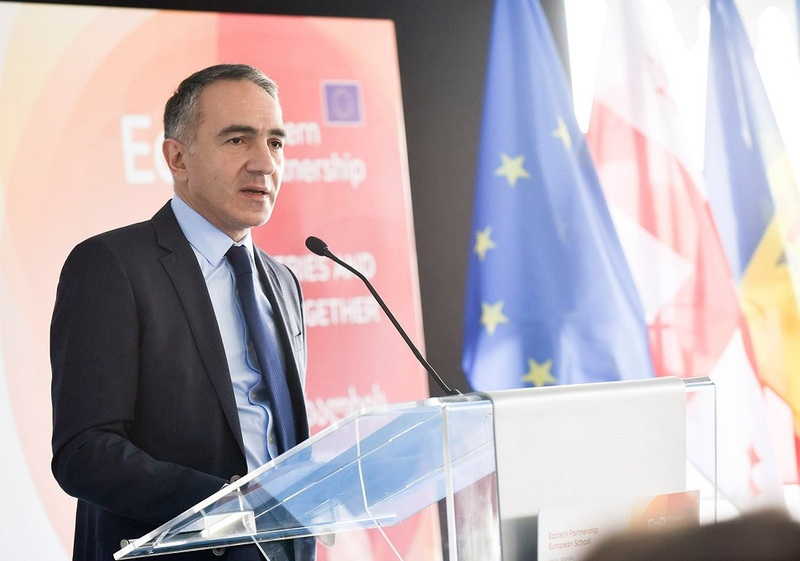 As a result of the 2018-2019 academic year, the European Commission has selected 30 students from six Eastern Partnership countries: Armenia (4), Azerbaijan (2), Belarus (4), Georgia (8), Moldova (5), and Ukraine (7). 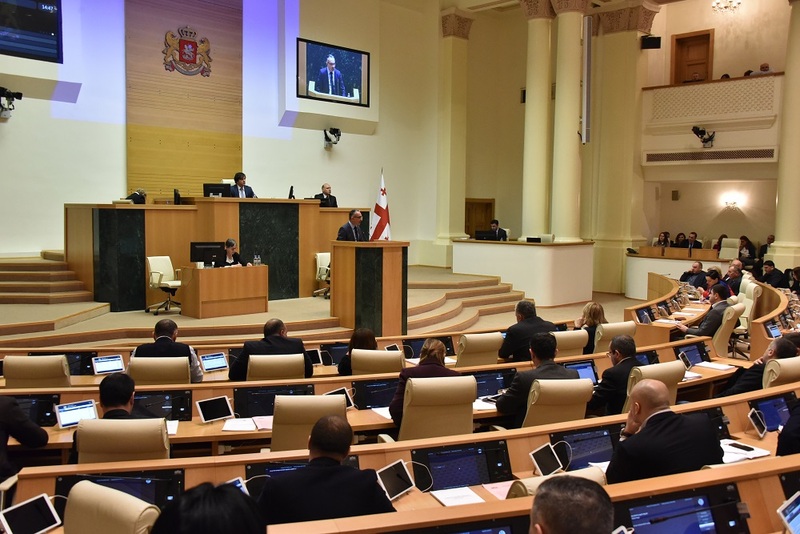 Owing to the joint decision of the Ministry and the European "Eastern Partnership", the school will function on the premises of the private school – “New School”.